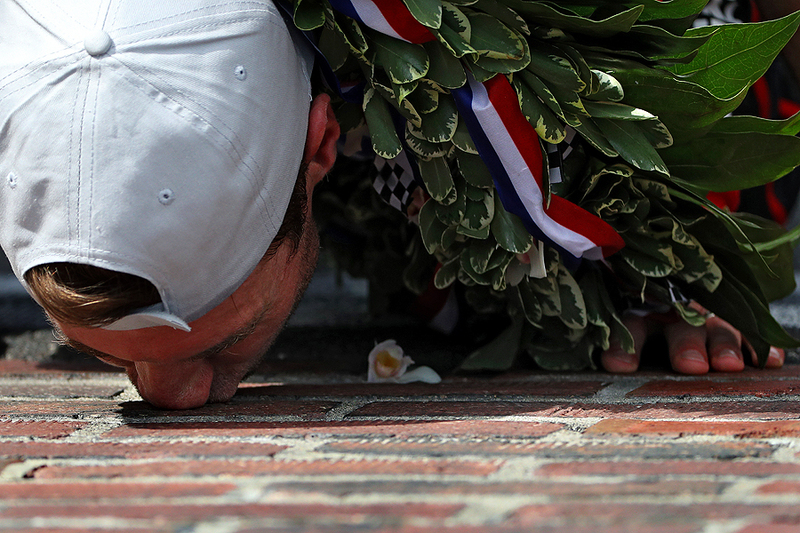 "Will Power, driver of the #12 Verizon Team Penske Chevrolet, celebrates as he kisses the bricks after winning the 102nd Indianapolis 500 at Indianapolis Motorspeedway on May 27, 2018 in Indianapolis, Indiana." Traditions in sports are everywhere - and some more iconic than others. While great pictures can come from major events around the world, I always stress that it doesn't need to be a world class game or race to make that kind of image. However, when you're able to combine a tradition, a world-renown sporting even and a special picture - it makes a photographer remember that history is important. The aforementioned occurred when driver Will Power won the iconic Indianapolis 500 at Indianapolis Motorspeedway - and then kissed the bricks. Long standing moments like this will happen long after Power and everyone there that day - but being able to document the moment to help others realize it still exists is always special.